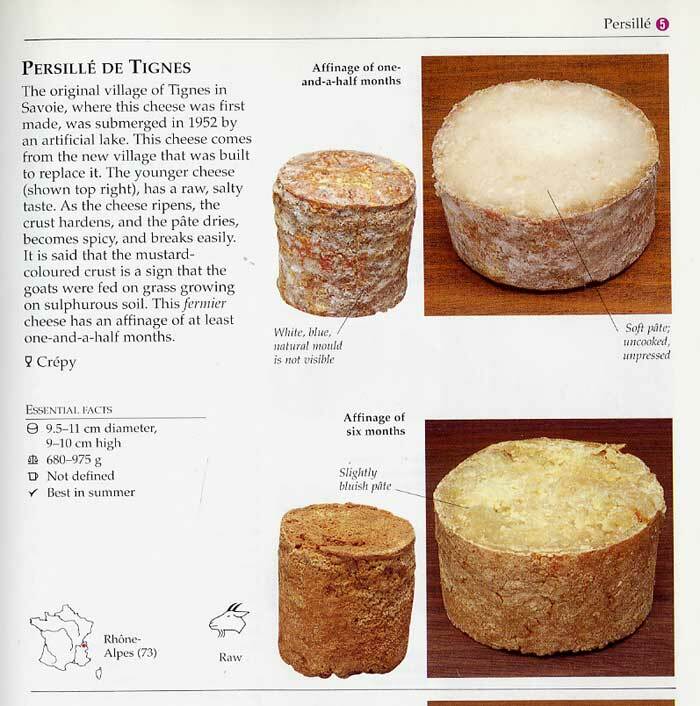 The Associated Press reports on the possible demise of an ancient cheese from Alpine France: the Persillé de Tignes is now being made by the last of what used to be dozens of family cheesemakers in the Savoie village of La Savinaz. As these older varieties of cheese fade away, will newer versions take their place in the kaleidoscope of dairy flavors? Or will we forever lose a unique example of “milk’s leap toward immortality”? 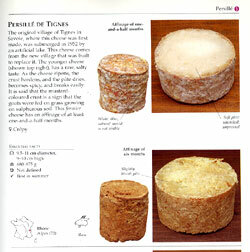 Posted in Farmstead, News and tagged lost, Savoie.